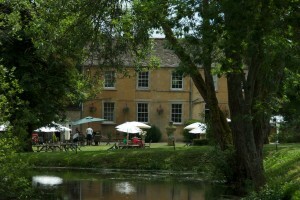 The Inn at Fossebridge is located in the pretty hamlet of Fossebridge, where the Fosse Way drops into the Cotswolds valley of the River Coln, an area of outstanding natural beauty. In the SUMMER enjoy an al fresco living whilst dining in the beautiful 4 acres of gardens with a lake and section of the River Coln. During the WINTER months, go for a brisk stroll around the lake and then retreat to the warmth of the log fires inside for a Glass of Mulled Wine or Hot Chocolate. Delightful walks are to be discovered from the grounds up to Stowell Park, Yanworth and The National Trust’s Chedworth Roman Villa. 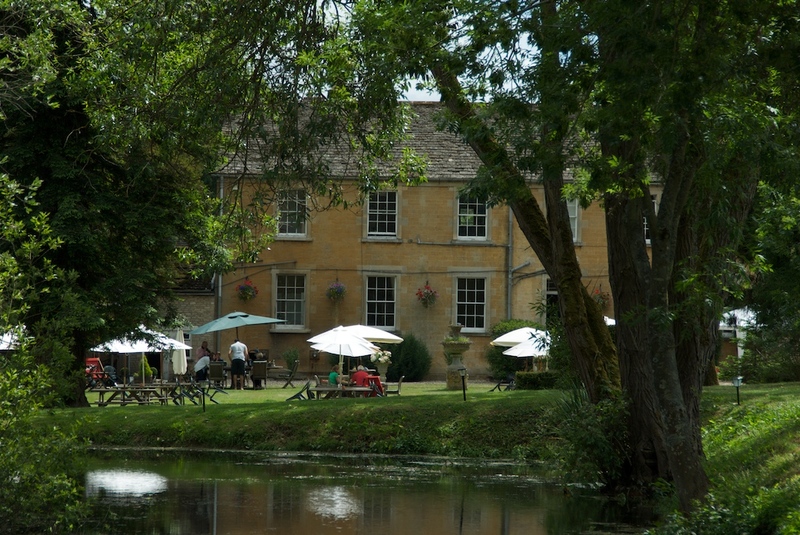 A charming Cotswold Inn with nine en suite rooms set in 4 acres of private, riverside gardens with roaring log fires, warm hospitality and the beautiful Cotswold countryside to explore. Serving award winning, locally sourced british food and cellar cask ales. Choose from a range of elegant bedrooms, with four-poster beds or wonderful lake views, to provide a high level of comfort for a memorable and enjoyable stay. 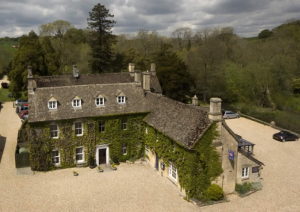 For larger groups seeking accommodation in The Cotswolds, LAKESIDE HOUSE is located within the beautiful 4-acre hotel grounds. The self catering property comfortably sleeps up to TEN GUESTS and features satellite TV, a cosy log-burning stove and dining around the large farmhouse table. With its own private entrance and parking for up to 5 cars, Lakeside House offers perfect secluded accommodation for Cotswolds breaks for the whole family – children and dogs are most welcome. 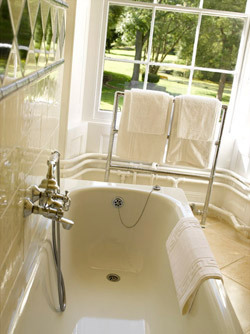 The Fossebridge Inn is a beautiful, quintessential Cotswold retreat, with wonderful accommodation, grounds and fine food. 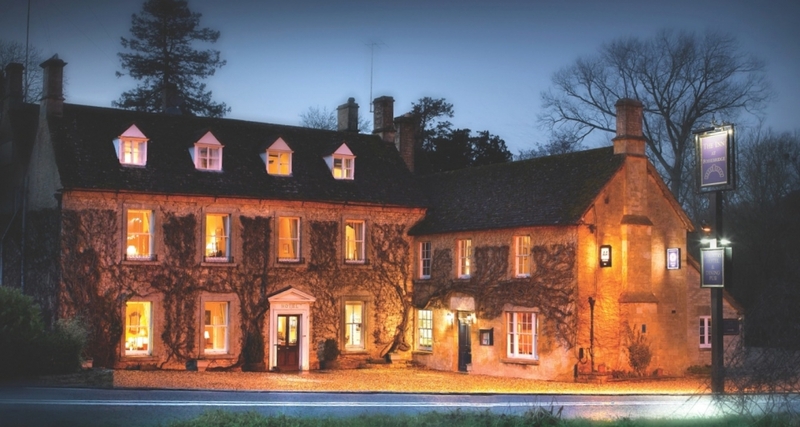 A splendid country pub hotel within an hour from Stratford-upon-Avon, Oxford, Cheltenham, Burford, Stow-on-the-Wold and Cirencester, the delightful capital of the Cotswolds. You will find many pretty hamlets and villages nearby which seem to look today as they did a few centuries ago. The bar is OPEN EVERY DAY from 12 noon! Finding a gift is never easy, especially for someone who has everything! If you are searching for a special luxury gift to beat all others look no further.